The “Statesman” model appears to have a split space bar. Anyone know what that was used for? I believe one was for a full space and the other was for a half space. 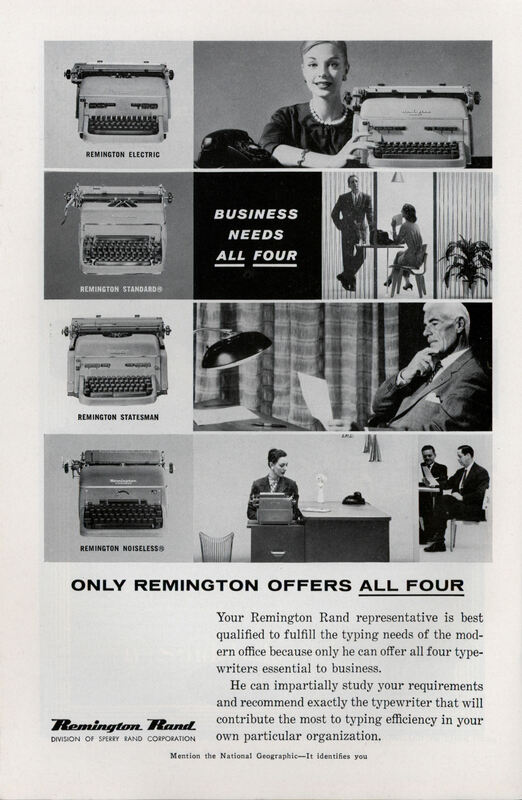 DouglasUrantia: That makes sense because Remington advertised it as a “proportional spaced” typewriter. Thanks. If I recall correctly, the main difference between the Electric and the Statesman was that the Statesman had proportional spacing, a sign of prestige at the time as it mimicked typesetting. The main difference between the Standard and Noiseless was that the Noiseless claimed, wrongly, to be quiet. Charlene: The novelty of this machine was soon trounced by the newer IBM typewriters which incorporated a type of column justification into their machines. My father bought one for his legal secretary when they were first introduced in the 1950s. When I was in the Navy in the late 1960s we were still using antique manual machines. Yes, the IBM Executive, which became available to the general public immediately after World War II, also had a split space bar. It was much more common than the Statesman, and I think it also offered a better approximation to printing, although it was still not as good. But IBM didn’t make any manual typewriters, which is presumably the point this advertisement is trying to make. 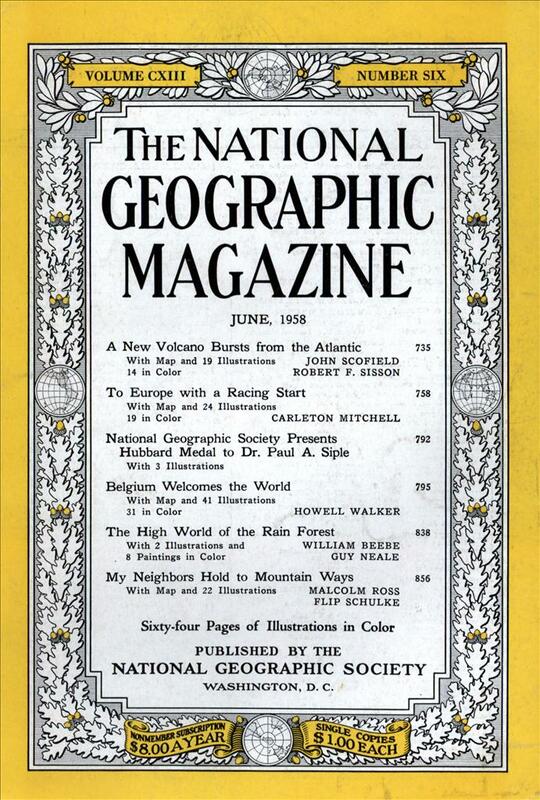 Even by 1958, however, the “noiseless” typewriter was something of an antique curiosity. Having finally learned to type on an IBM model 029 (after exposure to even more horrid Royal “40 pounder” manual machines), I’ve build up a lot of bad typing habits, including only using my right thumb on the space bar. A split bar would be lost on me. I think the right thumb has always been the “proper” way to hit the spacebar. When I was in school, hitting it with either thumb was considered a bad habit. I wonder if that was due to the existence of the split bar.